In the tradition of the Limestone City's favourite song the Tragically Hip, this Kingston five-piece the Glorious Sons deliver a gritty brand of rock with powerful rising choruses. And by the same token, it's difficult not to be intrigued by the band's effortless cool on their debut full-length, The Union. The 11 tracks contain a palpable swagger, and the band is at their best when they go full-throttle with pounding, relentless tracks. "The Contender" features a Kings of Leon-esque stomp on over which lead singer Brett Emmons' snarl is remarkably spirited, his pipes sounding as though they could stand up until last call easily in a smoky basement bar. The title track is equally as punchy but with harmonies reminiscent of Arkells. 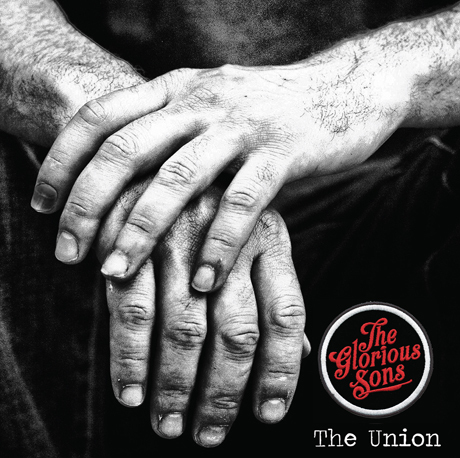 There isn't a ton of originality within the majority of the tracks, but what the Glorious Sons lack in originality they make up for with bountiful energy.